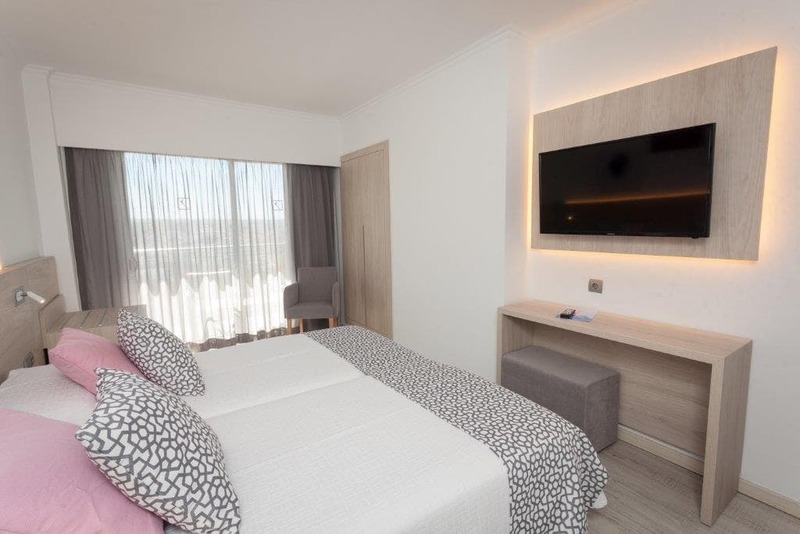 The 240 guest rooms in our hotel in Arenal are designed with your comfort in mind. 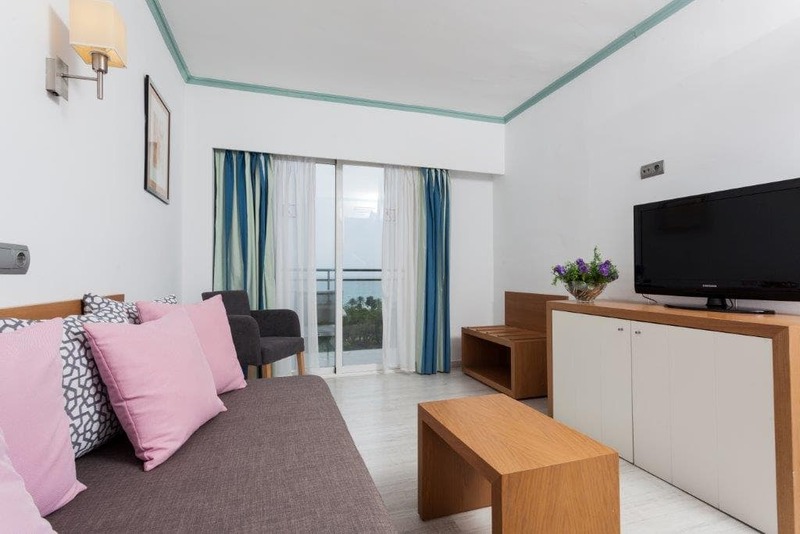 All rooms have bathrooms, balcony, telephone, air conditioning and heating, satellite television and safes. 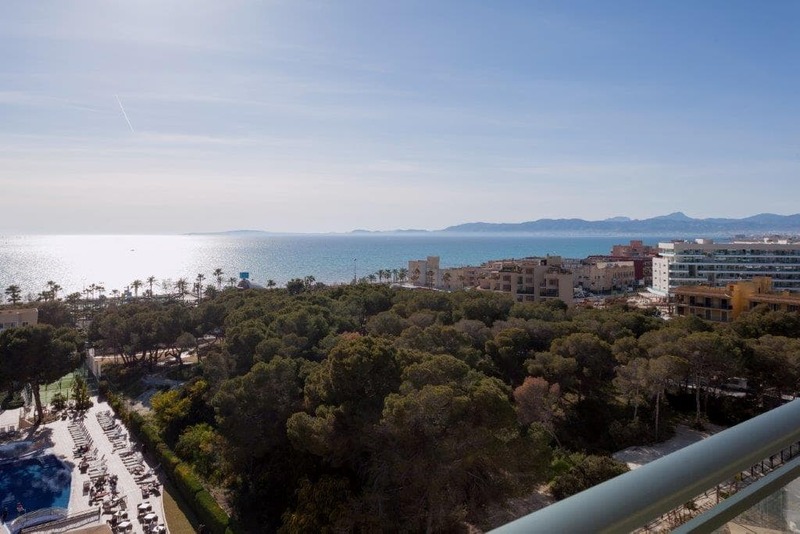 Also, the luxury and comfort are complemented by exceptionally breathtaking views over the Mediterranean Sea, the Bay of Majorca, Playa de Palma and the vibrant sector of Arenal. 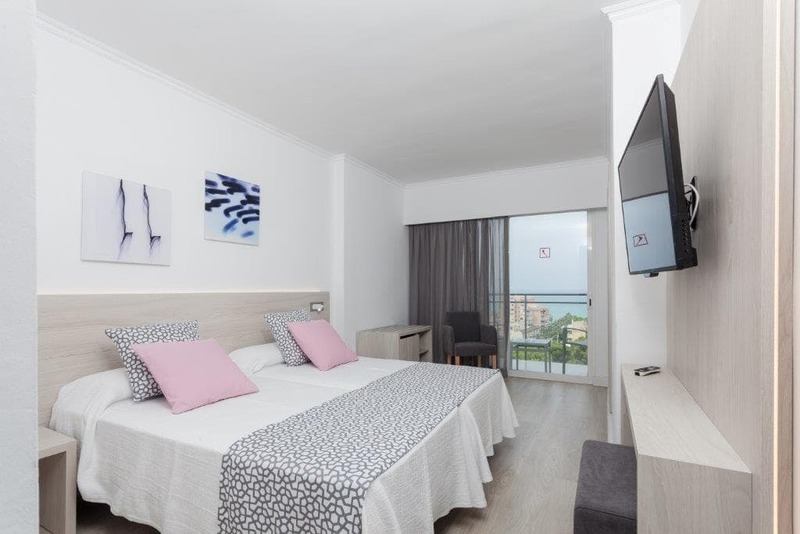 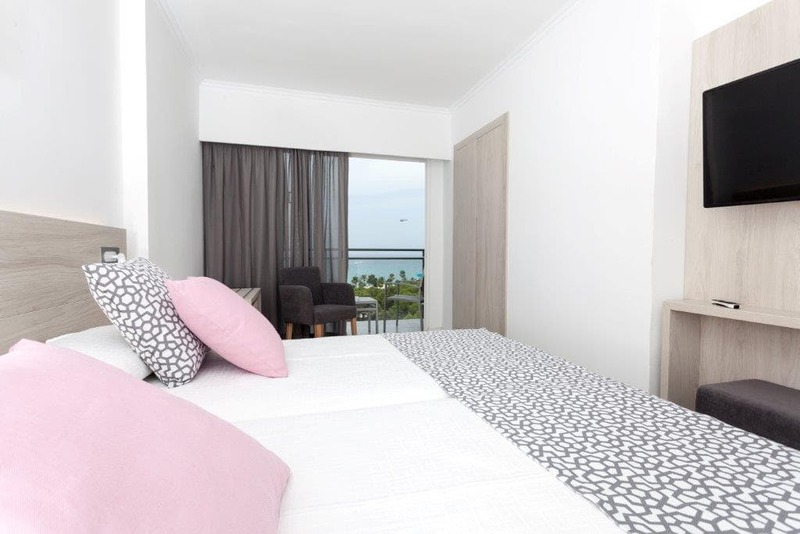 The Hotel Obelisco in Playa de Palma has 180 double rooms, in a modern and functional decor, most with spectacular sea views. 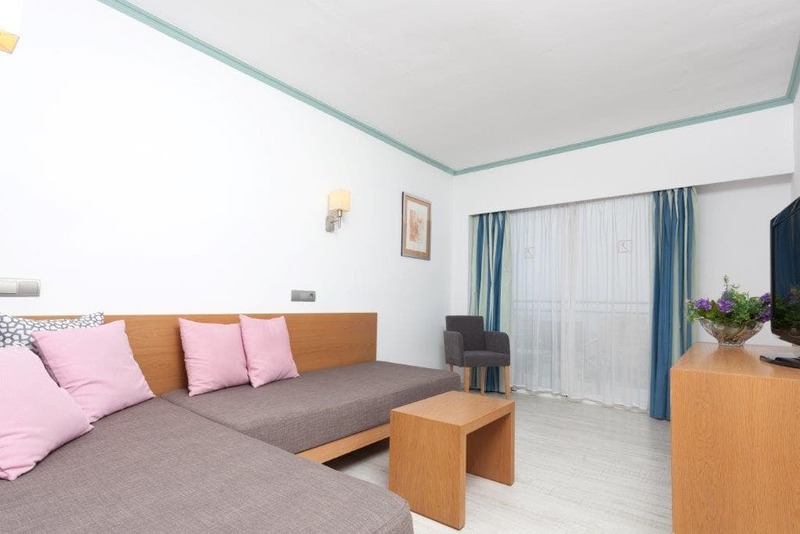 The rooms also have bath, balcony, telephone, air conditioning (hot and cold), satellite TV and safe boxes. 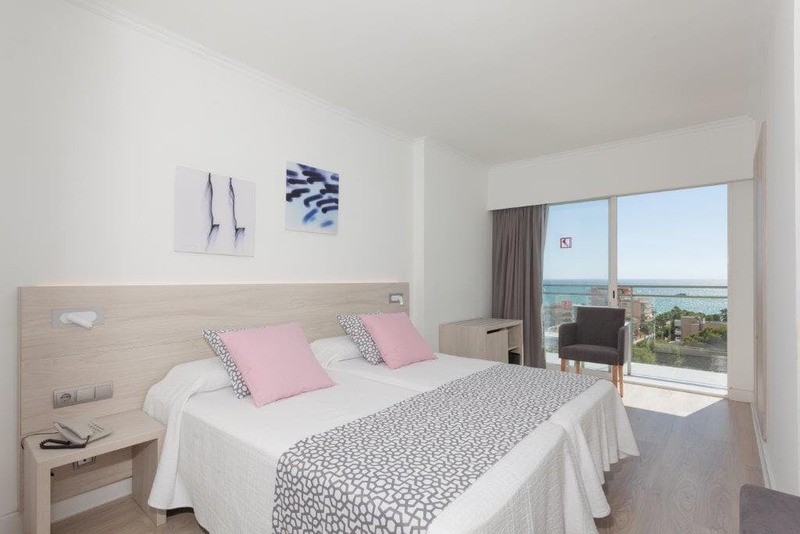 Fantastic suite, with 2 separate bedrooms, two televisions, a very spacious bathroom, convertible lounge can be added extra bed, and two terraces to contemplate the views of the sea and the mountain of Mallorca.